Remember the side project/idea you always wanted to work on? You always thought it would take some concentrated hours but never found those hours at all. 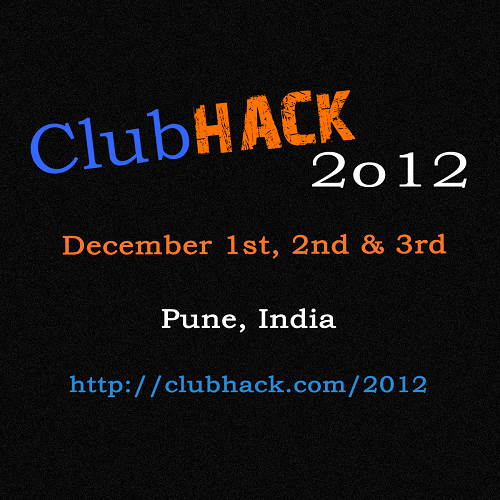 ClubHack now come up with new event for hackers & developers - Hacknight in ClubHack 2012. People now have to find that extra hour and motivation to code that fun thing always wanted to. 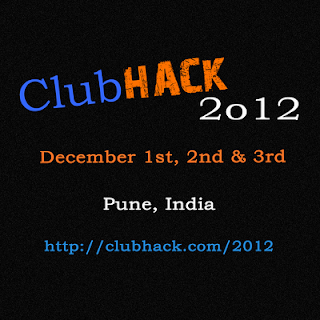 There are some do's & dont's for ClubHack 2012 Hacknight. Help other hackers make something.